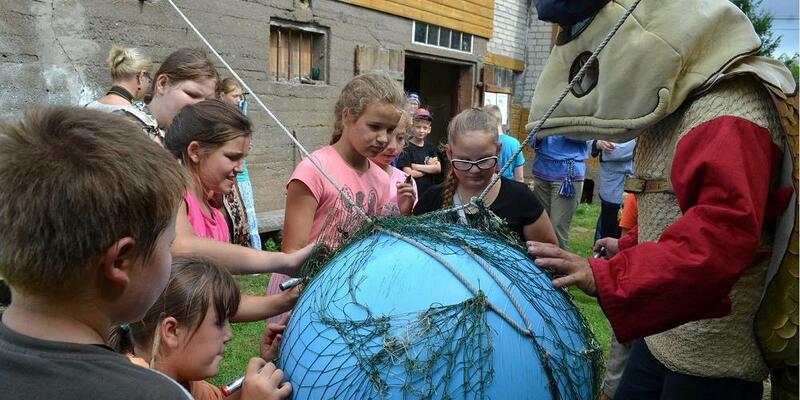 The Estonian summer is filled with amazing events, so there are also a fair share of exciting happenings for visitors of all ages around the area of Lake Peipus. Naboyka – a fabric printed with a block, or block-printed fabric. The Prostatov family, who operated in Kolkja, also owned block printing workshops in Viljandi and Paide. They mostly printed fabric by using the resist printing technique and printing blocks. The fabrics were predominantly dark blue with white embellishments. 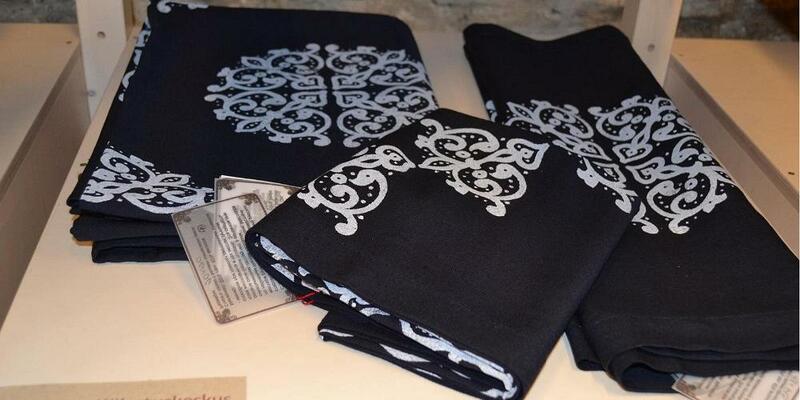 They printed tablecloths, sarafan and shirt fabrics, as well as duvet cover fabrics. Naboyka fabric print day, which is held at Peipsimaa Visitor Centre, introduces the history of fabric printing. Participants can make fabrics and prepare printing blocks on their own. 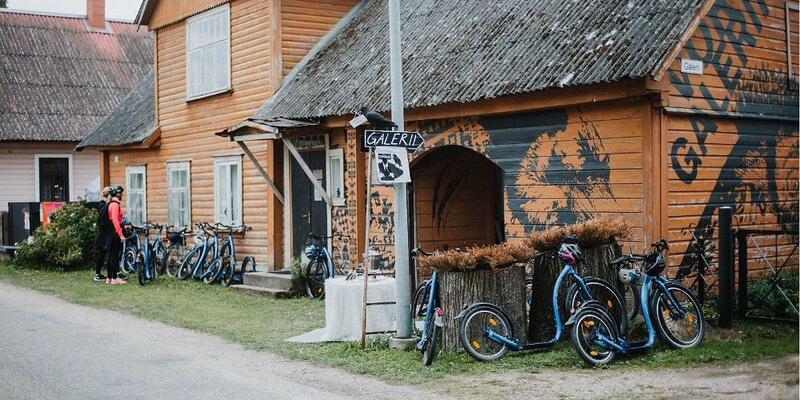 Voronja Gallery, which is located in the small village of Varnja, opens its doors every summer and is open until the end of August. The curator and theme of the exhibition will be revealed at the end of winter. What is certain, however, is that the cosy courtyard, wonderful house, and the kind hosts of Voronja are worth a visit, let alone the new exhibition. The 13th Midsummer Fair will again take place in the village of Avinurme. 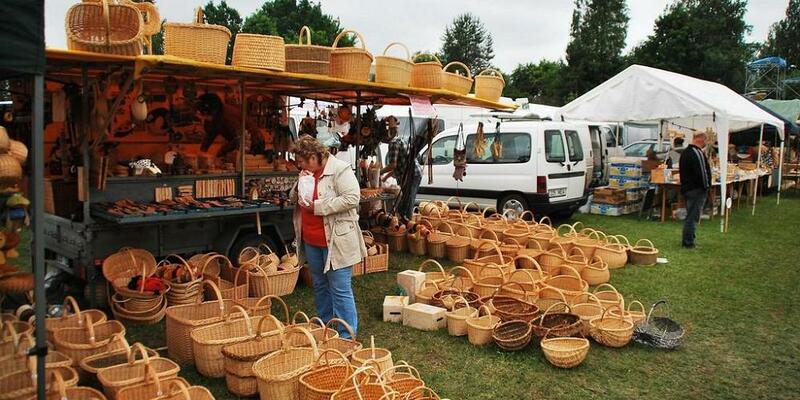 One of the biggest country fairs in Estonia, it shines the spotlight on wood crafting. 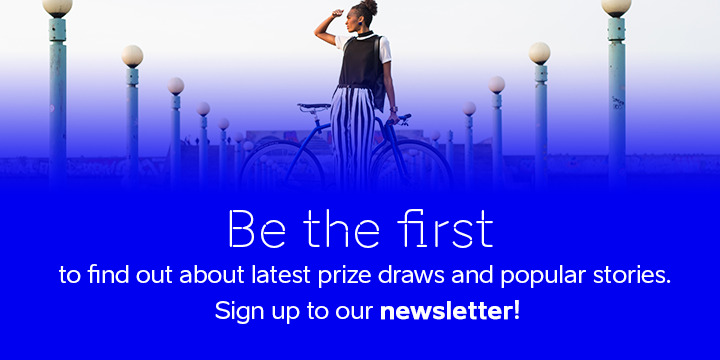 It traditionally includes markets, displays and exhibitions as well as a varied cultural programme. The evening of the fair involves a Midsummer bonfire and a village dance with live music. Lake Peipus Festival is a cultural landing ship, which sails from the northern end to the south along the ports of Lake Peipus. Passengers will be able to see Lake Peipus in a more exciting way than usual. The ships arrive at a new port every day during the festival, where workshops introducing the food, nature, and water safety of the Lake Peipus area as well as a varied cultural programme will take place. 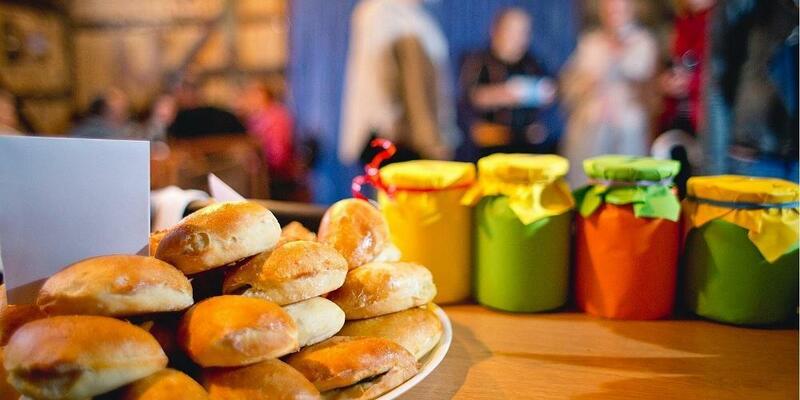 Catering at Lake Peipus Festival is provided by local undertakings, who have come to introduce the food culture of the region. At the end of the day, guests can enjoy a wonderful concert right on the shore of Lake Peipus. Additional information: www.visitpeipsi.com/en. Peipsi Romance will bring music to Peipsi in the summer! 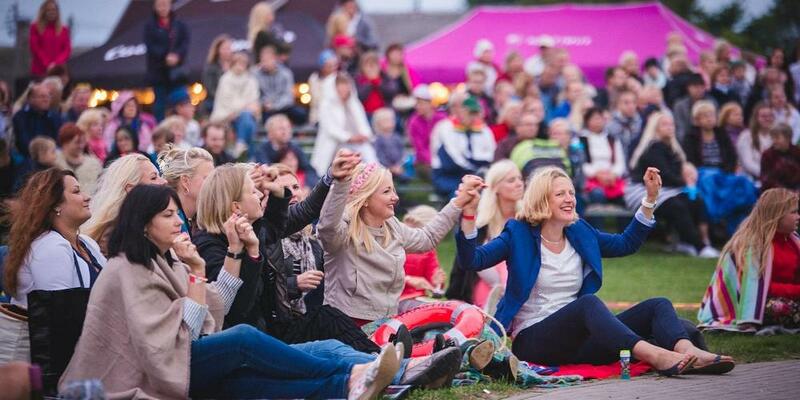 On two evenings, there will be charming concerts in Jõgeva County, at the Kasepää Song Festival Grounds – right on the shores of Lake Peipus. 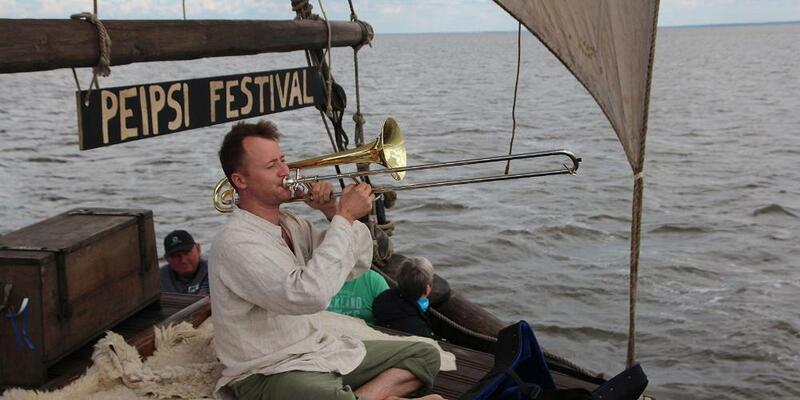 Popular Estonian musicians will also perform. In addition to excellent music, you can enjoy delicious meals and drinks by excellent chefs. Rääbu is a local fish (vendace) who has his own adventures on the village streets. Many children may recognise Rääbu from the children’s books about him. Rääbu Day includes different workshops for children. Additionally, the local life is introduced to children in a fun way. 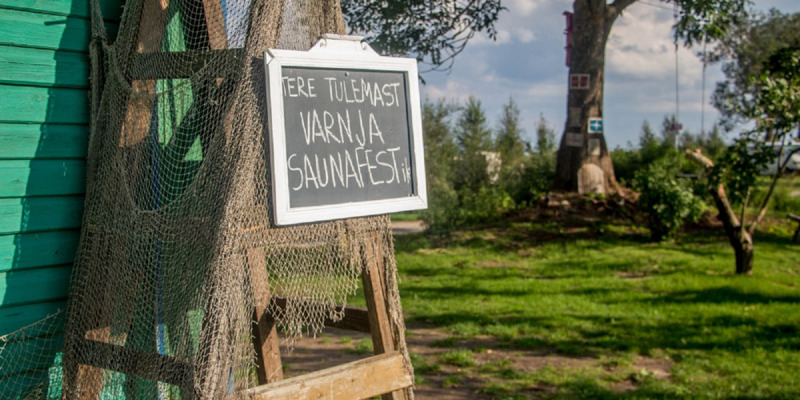 During saunafEST, the saunas in Varnja village, which is located on the shore of Lake Peipus, welcome both locals and guests! Come and discover different types of saunas and the Lake Peipus. Every saunafEST, both locals and the Mesi tare owners introduce their saunas. We also invite owners of mobile saunas to participate and introduce their saunas to the public. Kallaste Fish & Onion Fair has become a traditional late summer event in Kallaste. Held on the last weekend in August every year, it attracts people not only from the local area but also from other parts of Estonia, and even abroad. 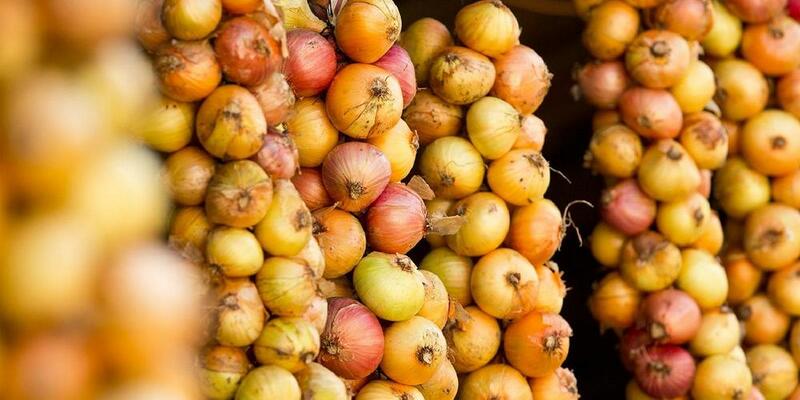 A range of items are sold at the fair but the crowning gem among them is the famous onion grown on the fields by the Lake Peipus. In addition the fair itself there is a diverse cultural programme including handicraft workshops, traditional cooking, boat rides on Lake Peipus, children's shows and more. The festivities culminate in an evening dance and fireworks. The tradition of home cafes has become a thing of honour in Estonia in recent years. The Peipus area and Onion Road have also taken up this tradition. In mid-September, the locals will open the doors to their lovely homes and offer the best recipes handed down from generation to generation. This is a day full of joy, good local food and different meetings with old friends and interesting local people.